Is It Time for Your Child to See a Whale up Close? If your son or daughter has never been whale watching, would now be the time to take them? The answer to that question will of course involve several factors. First, the age of your child plays the biggest factor in being able to respond. If he or she is too young to appreciate seeing these mammals up close, then you should wait a few years. Now, in the event they are old enough to enjoy and understand what they would be seeing, then you may well want to go for it. So, is now the time for your child to see a whale up close? If you decide your child or children for that matter will be old enough for a whale watching tour, where do you start? 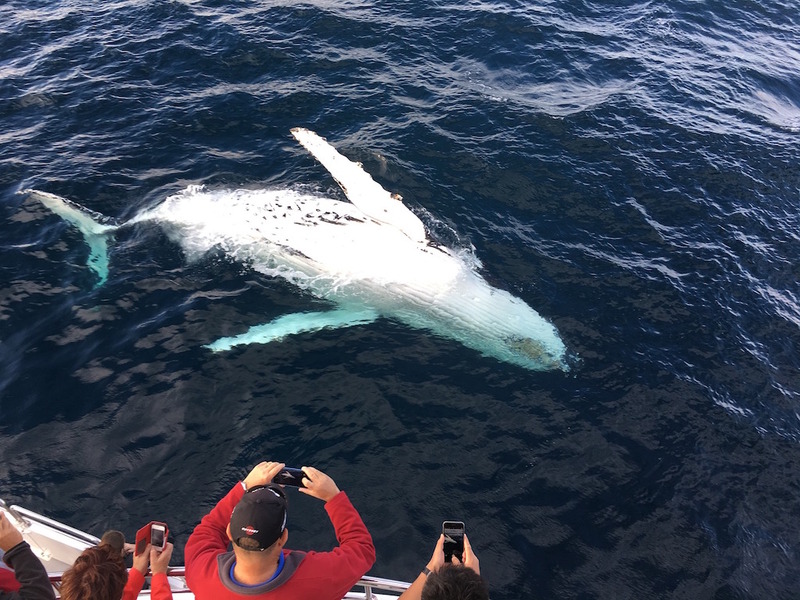 The first thing to do if interested in whale watching in Dana Point (Calif.) or anywhere else for that matter is research. Best time – Given whales migrate off the California coast at certain times, try for prime views. Although there is no guarantee the whales cooperate, chances are you will see some. Check online to see when the whales tend to be migrating and on full display. What to wear – Heading out on a boat for several hours at a time means you are not going anywhere on land for a while. With that in mind, once you are on the boat and out at sea, that’s where you’re going to be for a period of time. As such, make sure you wear comfortable clothes and shoes for the trip. Doing otherwise could make for a rather long trip in more ways than one. Taking pictures or videos – While picture taking should not be a problem check on videos. Some may not want tourists shooting videos and then spreading them all over the Internet. Money back if plans change – Check to see if your tour operator offers any money back guarantee. You’d want to know this if you or someone comes down with a bad sickness the day of the event or the weather turns bad. As your child gets to see whales up close for the first time, it can be both a fun and educational experience. Your kid will be able to tell classmates about these mammals and seeing them first-hand. You might want to encourage your children to record a journal or diary on their experiences. This could be fun to look back on one day when they become teens and even parents themselves. So, if it is time for your child to see a whale up close, will you book the trip and set sail on fun times ahead?